Cardinal Seán O’Malley, archbishop of Boston, in a letter today to the U.S. Senate, called for an end to federal funding of Planned Parenthood. 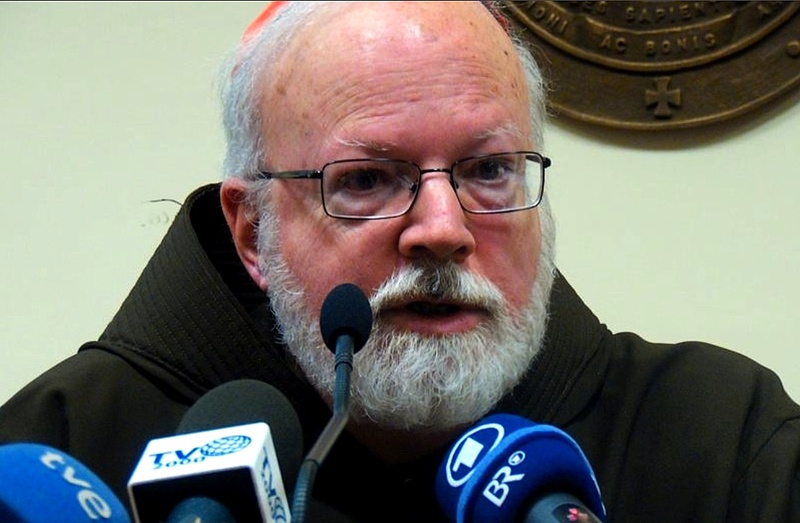 Cardinal O’Malley, who chairs the Committee on Pro-Life Activities of the U.S. Conference of Catholic Bishops, urged support for S. 1881, which would withhold federal funds from the Planned Parenthood Federation of America and its affiliates. Those funds could then be reallocated so women can obtain their health care from providers that do not promote abortion. The letter and the bill come in the wake of videos released by the Center for Medical Progress, which have brought national and international attention to Planned Parenthood and its use of fetal tissue.